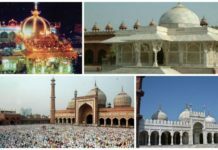 Ramadan Mubarak...Some Must-See Mosques In India! 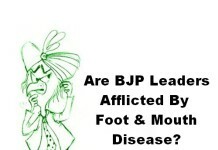 The cultural diversity of India is mind boggling. Here, you will find the most beautiful mosques in the world. When you make your bucket list, be sure to add them to it. Each one an architectural marvel, beyond normal imagination! 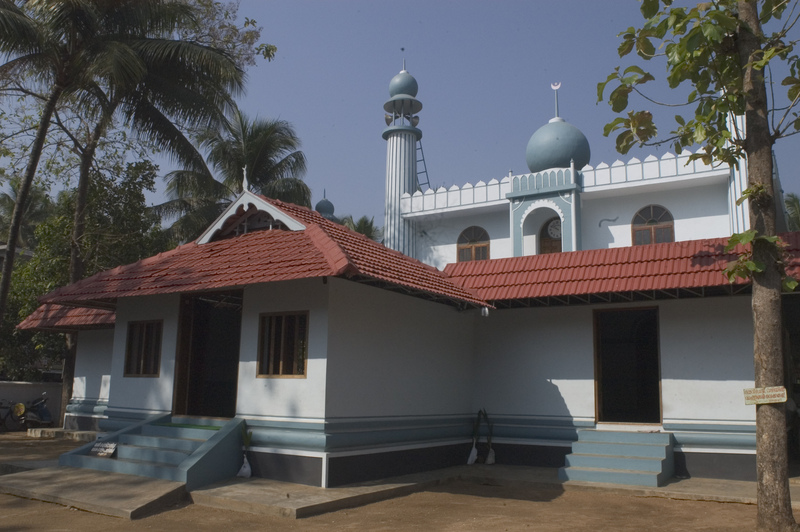 This mosque is located in Kerala and is one of the oldest mosques of India. The architecture style is a fine mix of Indian and Arabic. One of the holiest places for the Muslims in India. 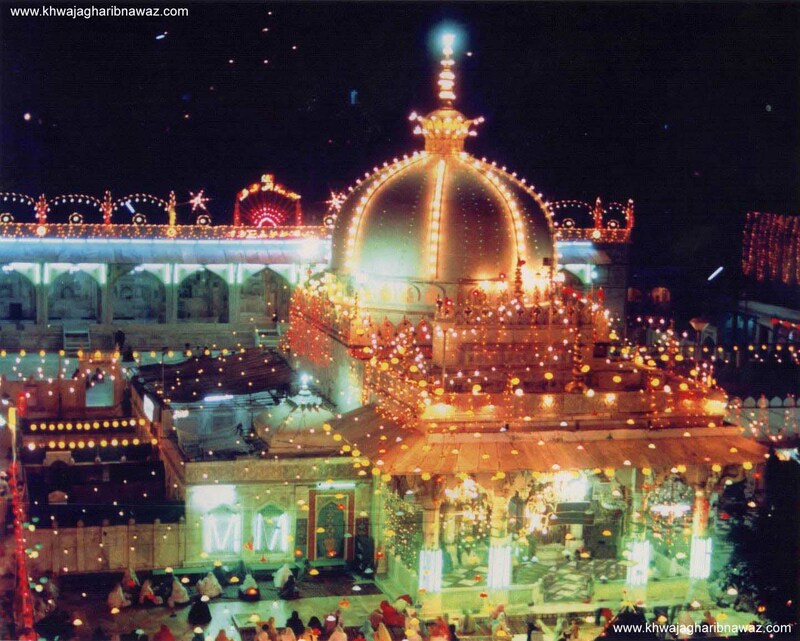 This dargah in Ajmer is known to fulfill the wishes of anybody who prays with a clear heart. The location and the design of this mosque is exceptional. 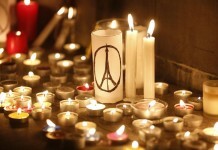 It is a place of worship for people from all kinds of background and religion. 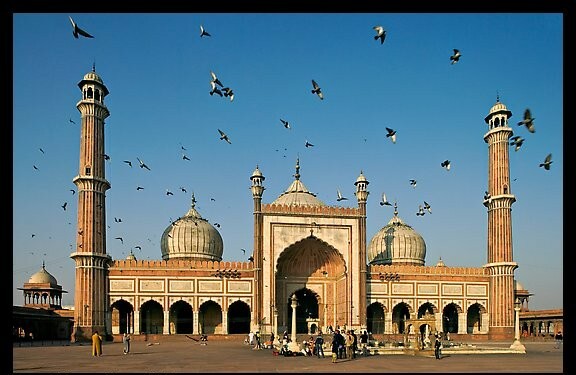 The Jama Masjid is the most famous and biggest mosque in India. When in Delhi, make it a point to visit the mosque. This beautiful mosque is the grave of Sheikh Salim Chishti. 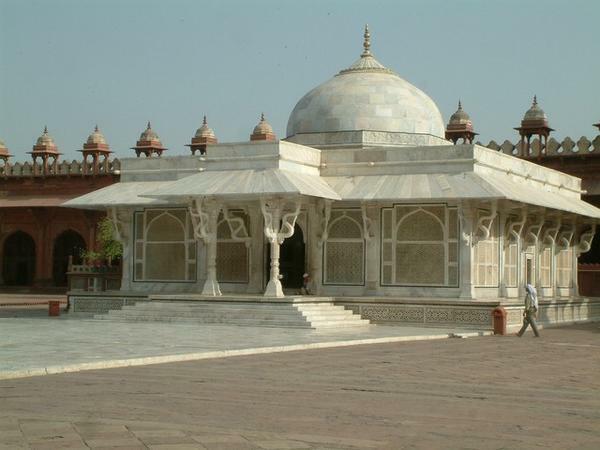 The tomb was constructed by Akbar and should be on every traveler to India’s list. 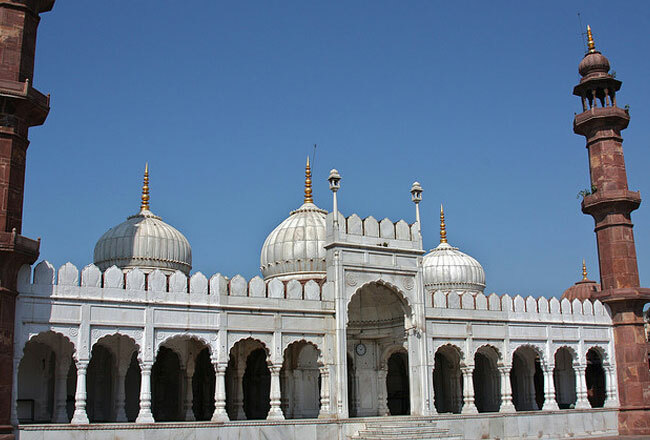 The mosque is located in Bhopal and was built in 1860. It was built for Sikandar Jehan. 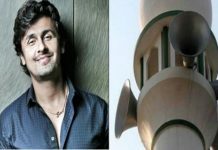 Sonu Nigam’s Rant About Azaan Is On Point & Why You Should Also Support It! 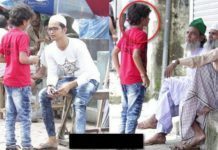 Kid Asks For Ganpati Fest Donation, Unexpected Reactions! 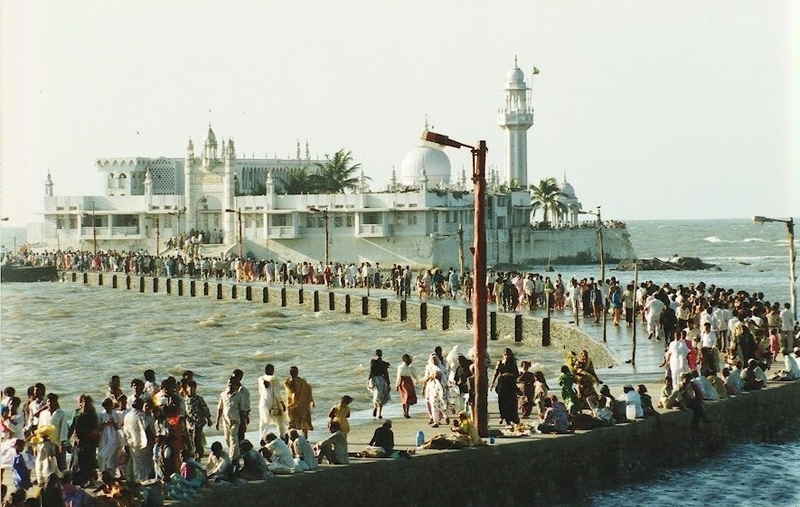 Eid Mubarak…Some Must-See Mosques In India! 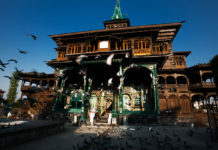 IQ Test: Which Are The Famous Mosques Of Kashmir?